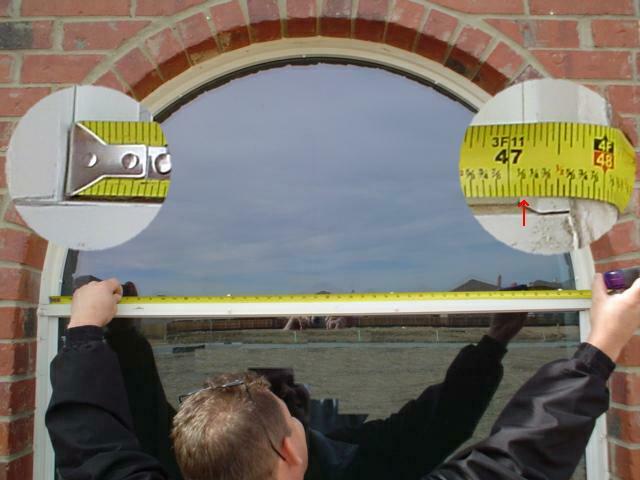 Width and height are needed to order a Half Circle Arch Solar Screen. If possible, we try to measure in a recessed area and screw the solar screen directly to the removable 'window ring'. 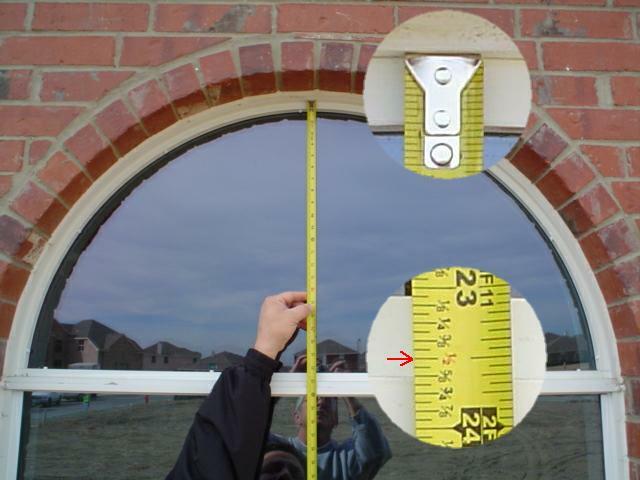 Measuring Half Circle Arch "Width"
In the above example, measuring between the recessed area is actually 47 5/16 inches. 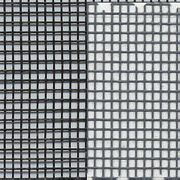 Subtract at least 1/8 to 3/16 inch and make the solar screen width 47 1/8 inches. Measuring Half Circle Arch "Height"
In the above example, measuring between the recessed area is actually 23 5/8 inches. Subtract at least 1/8 Inch and make the solar screen height 23 1/2 inches. Subtract the fractions on the examples above to allow the solar screen to fit in the 'recessed' area. If your mounting surface is not 'recessed' you may not need to subtract anything from your actual solar screen measurements. 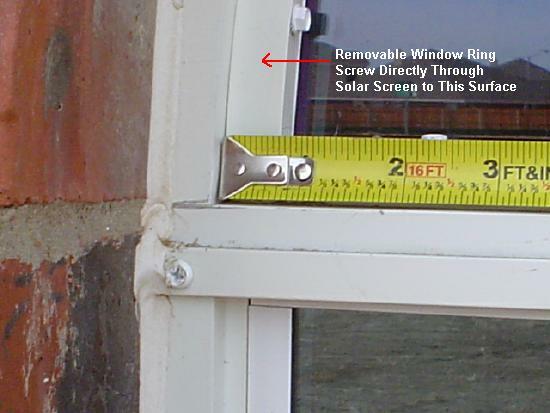 Self-Tapping screws can be provided that are easily put through the solar screen frame and into the window frame with a common drill with a 1/4" driver.